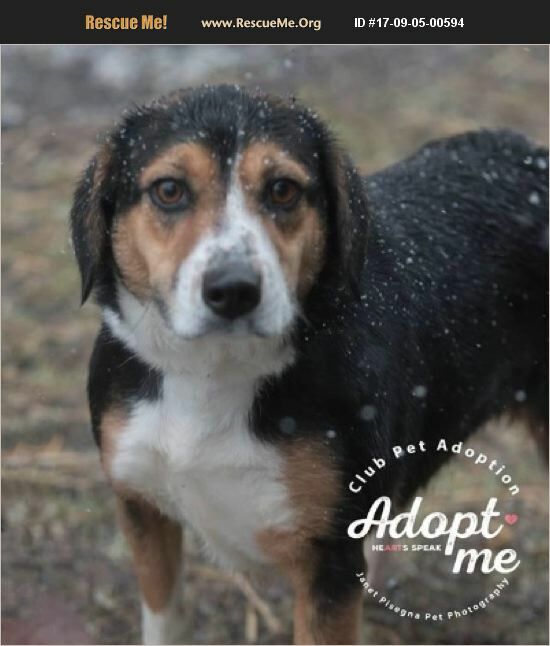 Hazel is a four-year-old beagle mix, weighing approx 30-35 lbs. She is possibly not good with other female dogs and definitely NO CATS. She appears to be okay with male dogs, her size. She appears to be house trained. She is a little taller than a beagle. She is friendly and affectionate.